And extra smooth freeflow Carlsberg to accompany the roast pork. p.s. 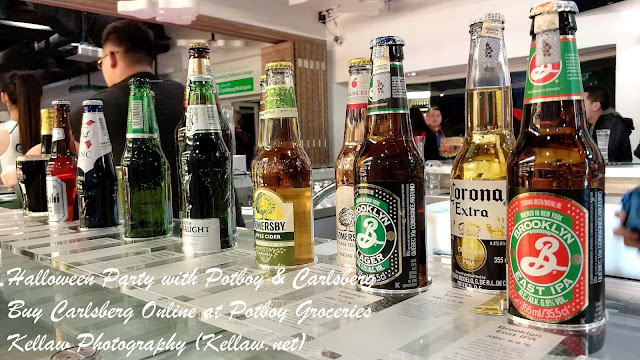 They serve their beer extra cold for that extra smooth sip only in Carlsberg Brewery. 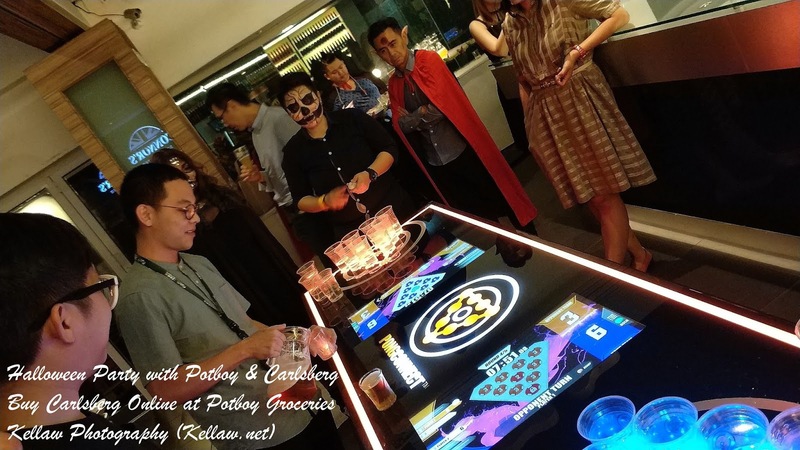 Other than the best dressed costume contest, we also have fun and games like beer pong, guess and match the beers where there are prizes to be won and beers to be drank. 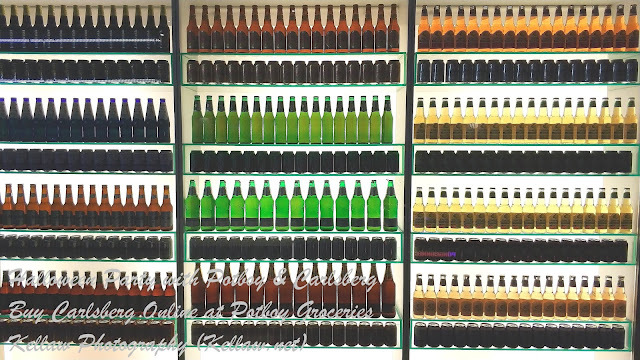 In case of emergency, break glass? 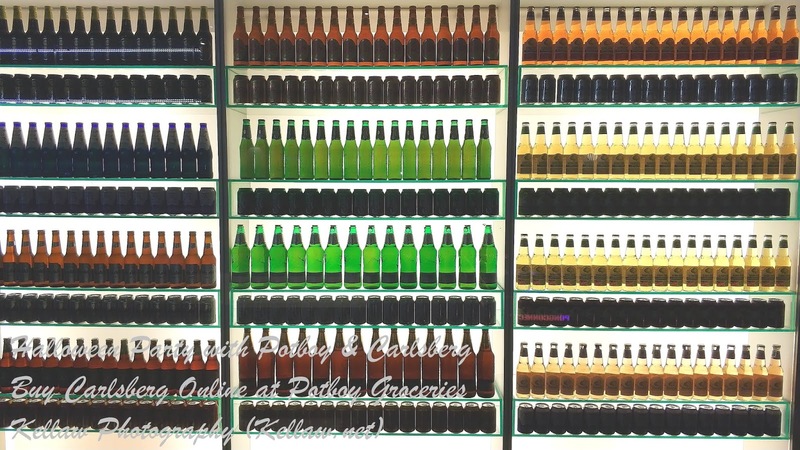 The wall full of beers! 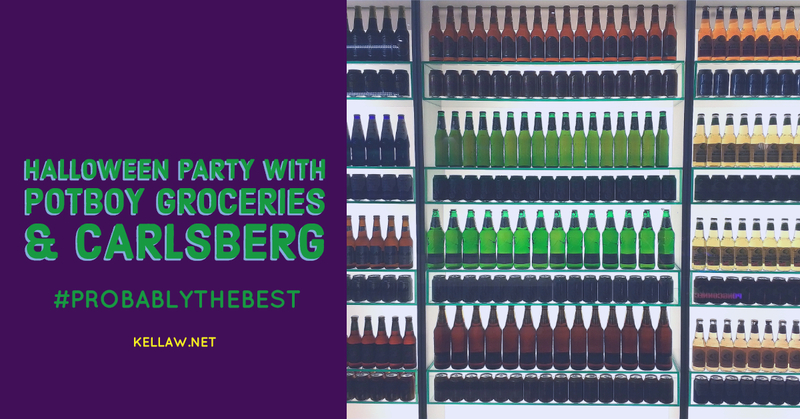 So back to sharing a beer with your friends, family and loved ones without ever having to walk to the store. 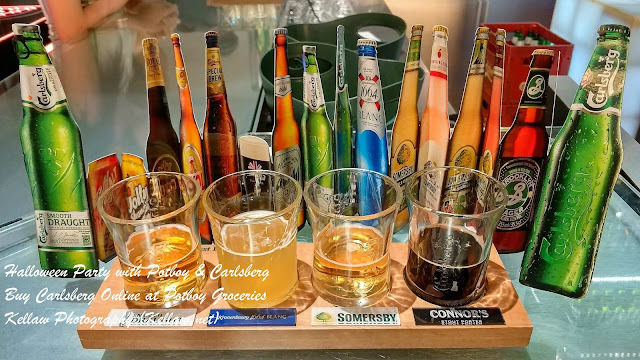 Full Range of Beer categories can actually be found at POTBOY GROCERIES? 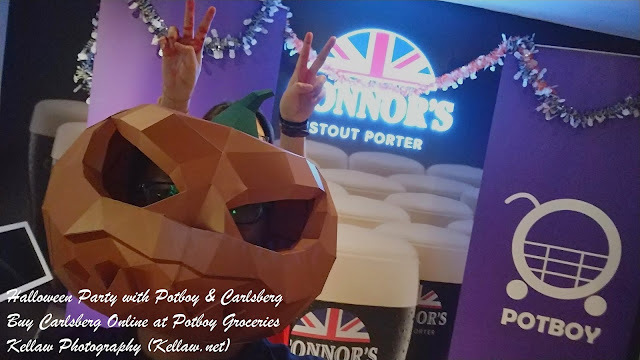 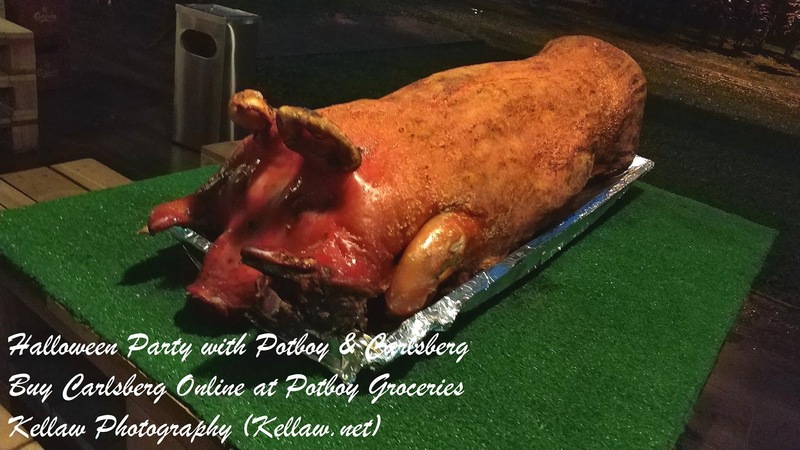 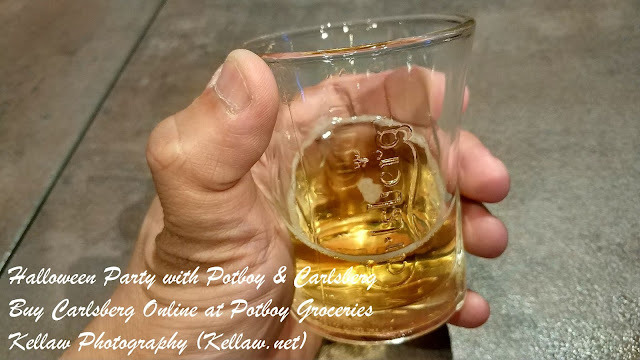 Visit https://potboy.com.my/index.php/carlsberg.html and boy did I mention it's FREE DELIVERY right to your doorsteps? Now with beer arriving direct to your doorstep, you could party and dance all night long!